LAHORE: The Pakistan People Party (PPP) has decided in principle to shed its policy of reconciliation and adopt an aggressive stance, said the PPP Punjab Parliamentary Leader Hasan Muratza on Tuesday while also hinting at a possible mass contact drive. “Now the PPP will not show flexibility no matter what. It is not just our responsibility to make compromises to save the system. Other stakeholder should also show concern,” he said. Alluding to the Federal Railways Minister Sheikh Rashid, he said he knew nothing about democracy. “They don’t know how long it takes to bring the system back on the track,” he added. He, however, denied that the PPP is teaming up with the Pakistan Muslim League-Nawaz (PML-N) against the PTI government. He also rejected reports that the PML-N President Shehbaz Sharif and the PPP Co-chairman Asif Ali Zardari discussed strategies to oust the government. The PPP senior leader Chaudary Manzoor also rejected reports about a discussion between Zardari and Shehbaz about working together against the PTI led government. He also expressed his ignorance regarding expected change in the PPP’s stance saying Hasan Murtaza was a well-informed PPP leader. As the per information relayed to The Express Tribune on condition of anonymity, the party leaders have proposed to the PPP Chairman Bilawal Bhutto to take a firm stand to win back public support. It was suggested that the PPP has lost a great deal of its support especially from Punjab due to its reconciliation strategy. This strategy, Bilawal is told, has alienated the party voters. Sources said the leadership has agreed to the analysis. They said the party would be working on launching a mass contact drive, by holding social media conventions and inter provincial conventions. 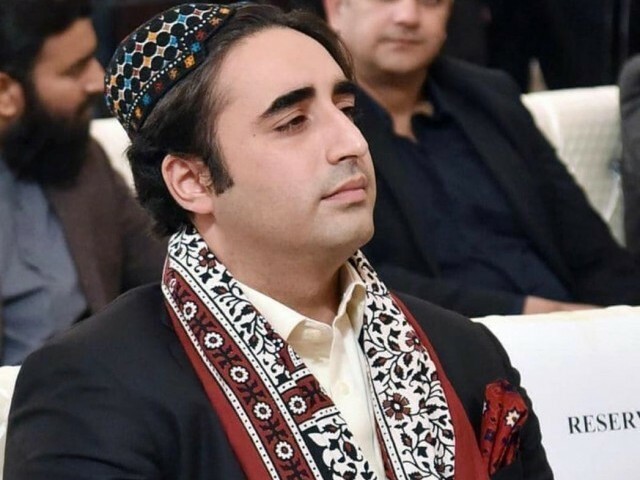 They said Bilawal is also expected to visit Punjab in January – a trip that was originally expected on December 13 – as part of the party plan to revive its vote base in the province. The PML-N eader Ahsan Iqbal also categorically denied reports of any working meeting between Shehbaz and Zardari. He said there was only an exchange of pleasantries and nothing else.